2017 is just around the corner, and it’s going to be a big year for network infrastructure. 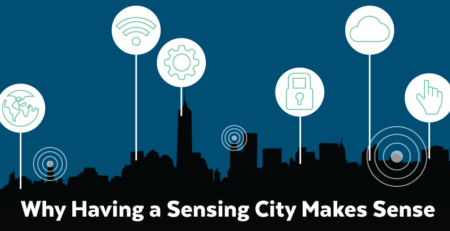 In particular, POE is looking to make increasingly large waves, and the age of the network switch is here. Today, we’ll take a look at some of the top trends you can expect to see in 2017 regarding network infrastructure and equipment. Consider it a snapshot of what the year 2017 will hold for businesses involved in network installations. By preparing and planning ahead, you’ll be all set to position yourself as an invaluable resource during the fast-paced times ahead. Expanding and improving networks is your primary responsibility to clients. But at the end of the day, you also need to be able to advocate for them, and advise them on their most effective course of action. With that said, let’s get down to brass tacks and cover the trends as we head into 2017. Despite the name, Smart Switches aren’t necessarily the smartest solution for many installations. In fact, Smart Switches have been around for a while. 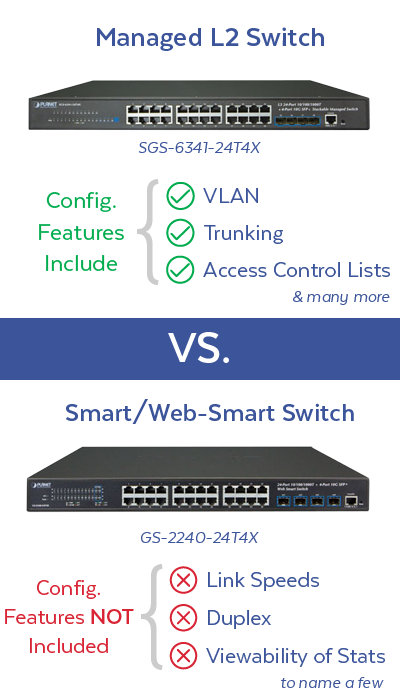 The differences between Smart/Web-Smart (S/WS) Switches and Managed Switches come down to nuanced performance. First and foremost, S/WS Switches don’t offer the full range functionality that’s available in Managed L2 Switches. S/WS Switches do allow the user to configure link speeds, duplex and view certain statistics of the Ethernet interface but this hardly scratches the surface of the customizability one finds in managed switches. Managed L2 Switches allow the user to become far more precise in their configuration needs by allowing changes to just about every setting related to layer 2 of the OSI model. 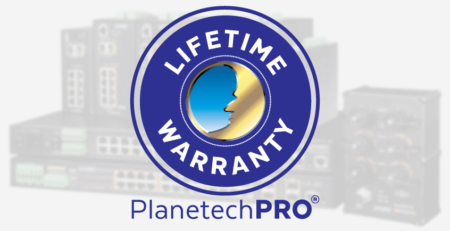 VLAN, trunking, and access control lists are just a few of the features that are available from a managed L2 Switch. If S/WS Switches were knives, they’d be butter knives. They’ll get the job done sure, but they’re not particularly versatile. The Managed L2 Switch however, would be a swiss army knife. PoE features can be added to both smart and managed switches. PoE S/WS Switches and Managed L2 Switches allow the user to control PoE output or enable/disable PoE directly from the interface. PoE Switches are becoming more and more common since they reduce clutter. The added benefit is that you will NOT need to install (or hire an electrician to install) an outlet at remote locations to power Ethernet devices. The race continues. Ethernet switches are providing higher and higher Gbps rates with the new 802.3bz release [not yet available commercially]. Let’s look at some of the most important questions surrounding this topic. Will ethernet switches need to conform to meet higher speed standards? Ethernet speeds will always be a hot topic. As of yet, it’s been unclear exactly when the network installation industry should step away from 10/100Mb standard and lean towards 1000Mb instead. 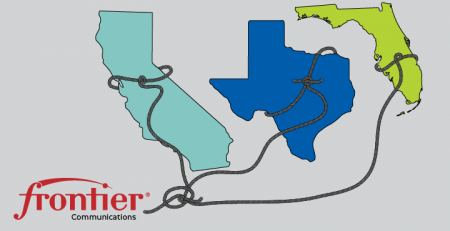 The official commercial release of 802.3bz could settle the debate once and for all. Keep your eyes on this one. Are switch manufacturers working on this? Switch manufacturers should be fine at this point, as the market and demand for 10/100/1000 is still very high. Pushing to anything faster is all well and good, but current-gen devices will not be able to take advantage of speeds greater than 1000Mbps. Have they jumped to solving the 10Gbps range? 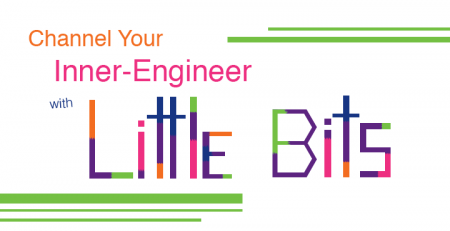 The IEEE 802.3bz solves the 2.5Gbps and 5Gbps delivery speed problem, which puts off the expensive fiber cable upgrades that brick and mortar locations are dreading. In terms of switch development, slightly higher speeds like 10Gbps might be better suited for the distribution and core level Switches. Some access switches may utilize it as well, but as mentioned before, end devices will take some time to catch up. We carry Switches that support the 10Gb speeds, but these are not copper Ethernet connections. They are 10Gb Small Form-Factor Pluggable, also known as SFP cages and require a 10Gb fiber module. So remember, if your client transmits over copper the SFP cages won’t work. Do developers skip 10Gbps and go directly to 100Gbps development? 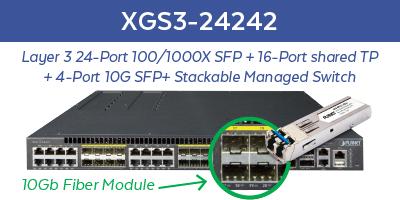 Higher end 1Gb Switches with 2 or more 10Gb SFP1 cages are currently most commonly utilized as an uplink to another Switch or high speed device. If it makes sense for one of your installations, you can probably aggregate a 100Gb Switch using 10 of the 10Gb interfaces to make a virtual 100Gb pipe. Low Power and a Focus on Operational Cost Models are steering companies to redirect Capex and Opex to other growth categories. In other words, delays in infrastructure upgrades are actually helping grow businesses. One thing many installers are curious about, is whether or not the intermediate jump from 1Gbps to 2.5 or 5 could be considered a legitimate “low energy” solution. In short, yes. This intermediate upgrade definitely has it’s place in the ecosystem for the short term. 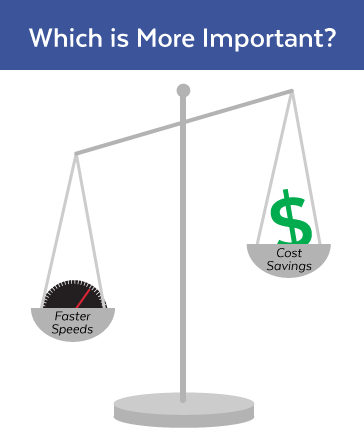 The question that remains is whether or not cost savings will be more important that faster speeds. Many in the networking discussion equate faster speeds to faster revenue. In truth however, the ROI on 2.5 and 5Gb connections is often debatable. That being said, upgrading to a 2.5Gbps or 5Gbps solution doesn’t require recabling since PoE can still run on CAT5e and CAT6 cables. 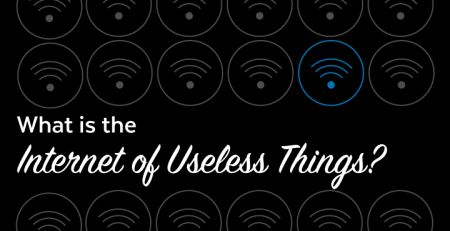 It’s actually the cost of upgrading network devices and end devices that starts to add up. That’s not to mention the support hours needed to upgrade the equipment as well. So, is it worth the cost to take the leap? In our opinion: not yet, but soon! 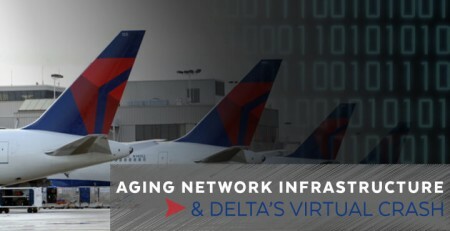 The easiest switches to install are unmanaged models as they just require power and Ethernet connections. 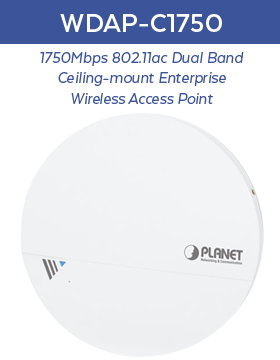 As you might expect, these are quite popular for in-home and small office deployments. It’s worth noting however, that Managed Switches have (and will continue to) become increasingly easy to configure. Smart Switches are definitely the simplest of our line of PLANET managed switches, but they offer limited performance going forward. The real question is: just how easy should configurations of a switch be? As configurations become more user-friendly, a consequence has been some frustration amongst true tech gurus in the industry. When features are “dumbed” down beyond a certain point, some important additional features and configurations can actually become either difficult to support or altogether non-existent. On the other end of the spectrum, for an installer who specializes in cabling these changes are unequivocally for the best. They’ll now be able to spend far less time on each installation, and subsequently increase both their workload and profitability. A fine line must be drawn between ease of use and ease of deployment, and 2017 will see this line become more and more defined. The lines are blurring between commercial and residential use. Home users are picking up commercial grade switches, and (as we just mentioned in #4) commercial tech equipment is trending towards adopting greater ease of use standards. 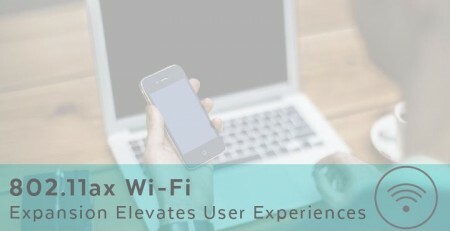 Wireless access, LAN Switching and routing are commonly overlooked, but they will absolutely become a bottleneck at some point due to the pace of improvement in consumer electronics. It’s disappointing to see someone with the latest Apple products in hand still using a 802.11g router with 10/100 ports. Products moving the needle on high performance switch-use in the home, are the WDAP-C7200AC and WDAP-C1750. 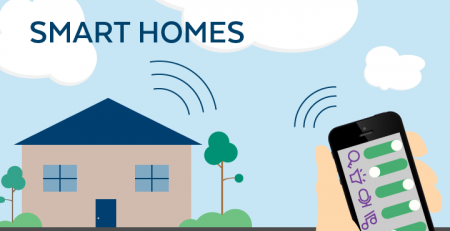 Consumers can link these to a non-wireless router or use it to cover wireless dead spots on a property without having multiple antennas sticking out all over the place. The Managed Switch is still the best solution for long-range usability and network performance. Running higher speeds over existing copper cabling is on the upswing. Switches are improving incrementally. 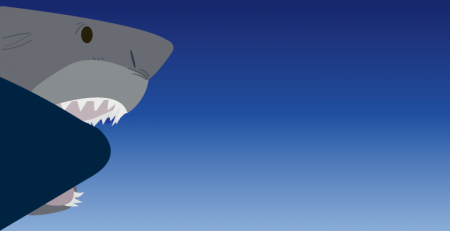 Stay tuned for more developments as Super Vectoring comes into play. The need to repurpose copper and the resulting cost savings will continue to drive current-gen product development. As such, Unmanaged and Managed PoE switches are here to stay for the foreseeable future. Ease of Use and Ease of Deployment are distinct categories. Both features are on the radar of PoE switch developers in 2017. Residential and small business customers are reaching for business grade switches in lieue of plug-and-pray, off the shelf models.